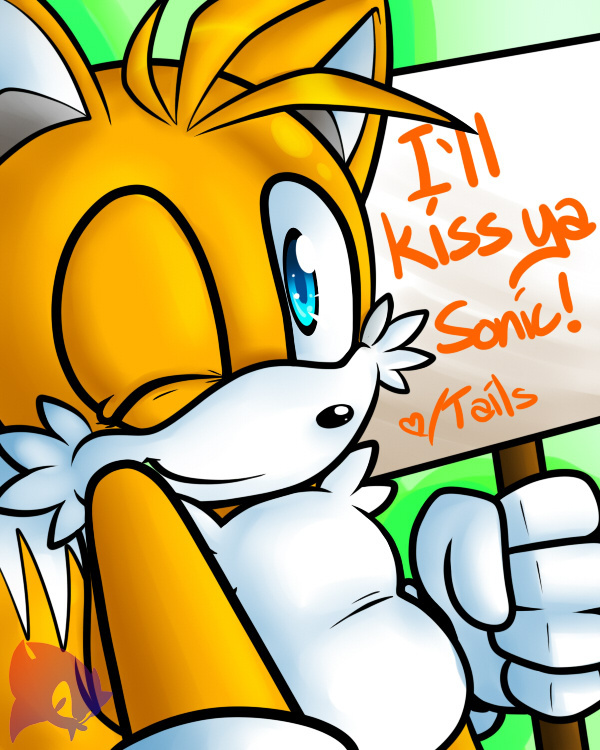 In response to nekoru's picture Free Kisses! Awww but his innocence is what makes the coupling so precious! If you think about it, how bewildered would he be if Sonic kissed him? :> He'd blush so bright you'd think his head was a cherry! [color=blue[ cuuuute tails!! so chubby and precious.